Preparing for winter this early? 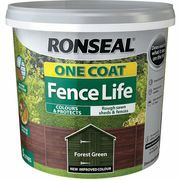 We have the best deals on cheap quality coats here. Our team of enthusiastic bargain hunters have gathered the most amazing deals to help you save on your next shopping spree. You can check excellent deals from ASDA, House of Fraser, New Look, Missguided, Halfords, Studio. 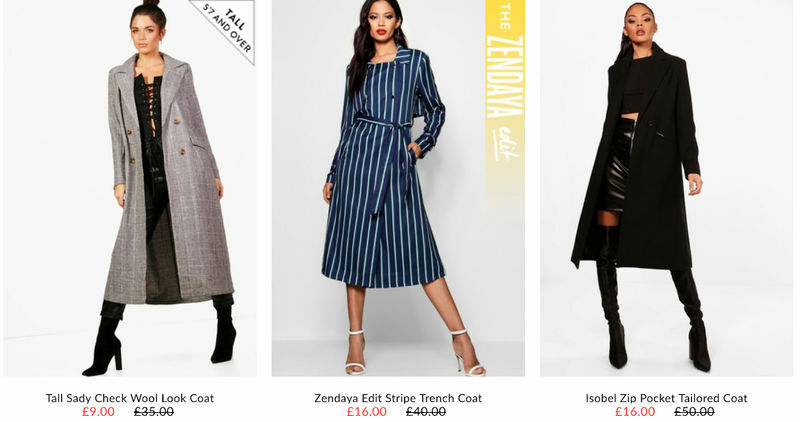 You can get discount codes and special offers on rain coats, wool coats, waist coats, ladies coat, trenchcoats and several others so you don't have to pay for full price. Shopping for coats need not be very costly when you know how to look for the best deals. Coats and jackets are essentials that people wear over their clothes. These items are basically used to protect you from harsh weather such as cold and heat. There are different coats that are worn for a various season. There are also coats and jackets that you can wear all throughout the year. Most common are winter coats which are needed to protect you from the cold winter months. It also helps isolate heat which keeps your body warm. Coats and jackets come in different styles and designs. Coats make you more stylish and you can wear them with basically any kind of apparel. When buying coats and jackets, think out of the box and do not be afraid to experiment to improve your style and fashion sense. These kinds of apparel are not only meant to make you feel comfortable but they are also made to make you look good and stylish. 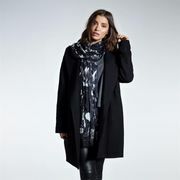 Where Can I Find Cheap Coat Deals in the UK? When it comes to getting the best deals, vouchers, and offers on the internet, The Latest Deals is the place to be. Here you can get 10-50% off when you use discount codes on major UK retailers and you can even get free delivery on some offers. You can use the latest coat voucher codes on your purchases so that you can buy more items with your money. Buy summer, spring, autumn, and winter coats from your favourite UK retailers such as Amazon, Jack Wills, Boohoo, House of Fraser and ASDA. Here at Latest Deals out bargain hunters have searched long and hard to provide you with the best deals that you can take advantage of. Take advantage of affordable quality cheap men’s and ladies coats that will fit perfectly with your budget. Just double check your items for some specific factors such as size, fabric, style, patterns, and more. This is to avoid problems with your men and womens coats purchases. If you are searching for the best deals when it comes to men’s coats and jackets, you can get as much as 20% off at Jack Willis. 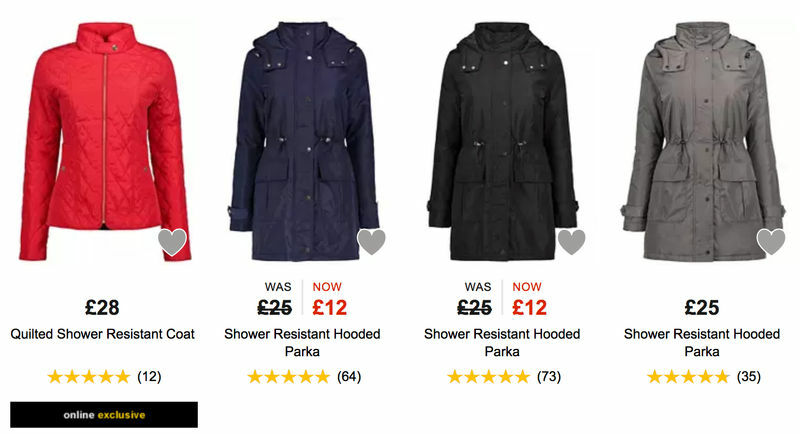 If you are interested to get a cheap trench coat under £30 or cheap parka coats for men & women, you can select from a wide variety of items for sale at George ASDA where you can save as much as 50% off on their online only exclusive offers. If you’re looking for designer coats for less, Sports Direct offers a wide selection of cheap branded coats for sale including Adidas, The North Face, Nike and Glamorous just to name a few. 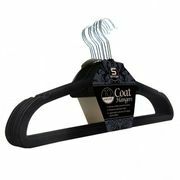 Browse their coat sale section and save as much as 80% off on select mens and womens coats and jackets. 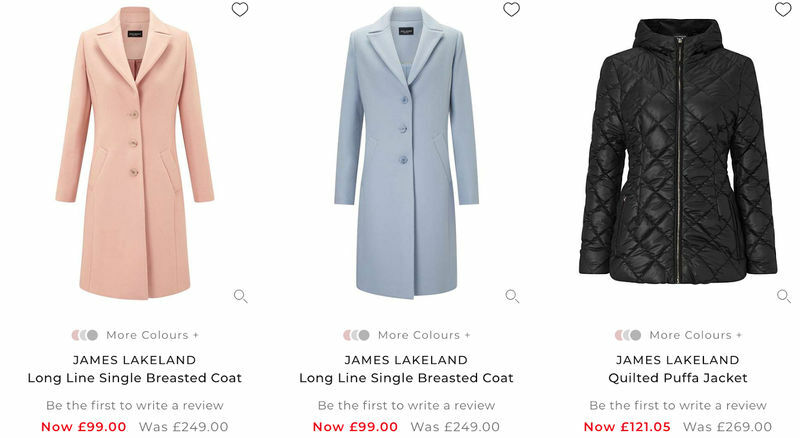 House of Fraser also offers and extensive selection of mens and ladies coats on sale where you can save as much as 75% off and free delivery for orders over £50 on designer brands like Tommy HIlfiger, James Lakeland and Armani Jeans. 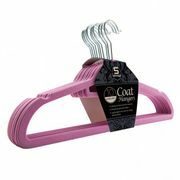 Amazon and eBay on the other hand not only offers some of the cheapest coats online, but you can also buy coat racks and hooks. You can also choose from a wide variety of ladies coats for under £20 at Laura Ashley. Trench Coat - A trench coat is a timeless and classic piece of clothing that looks elegant and keeps you warm during evening fall and even in the winter morning. Wool Coat - Wool coats are best worn for places where there are long winters. It looks very fashionable and stylish while keeping your body warm in extremely cold conditions. Overcoat - An overcoat is a winter version of a trench coat It gives you enough protection from the winter cold. It is long, stylish and classy which is considered to be an elegant piece of clothing that a woman can wear. Use it for special occasions, such as dinner nights, Christmas, and birthdays. Why Do I Need to Invest in a Coat? People need some coats and jackets for every season most especially the women since they are concerned about how they look. Coats are needed to protect our body from the cold or from the sun. Sometimes, people just wear them to enhance their look. There are evergreen coats or jackets that you can wear for any kind of season, basically whole year round. Coats are basic essentials that you should have in your closet since they are needed to survive the winter months. This apparel is needed to keep your body warm and to keep the heat from escaping. It will make you feel comfortable since it gives you the option to regulate your body temperature. Jackets and coats come in different styles and purposes.